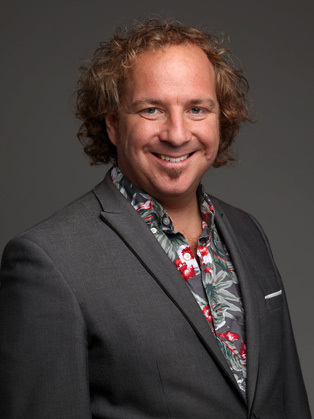 Caleb Storkey is a serial entrepreneur, international speaker and consultant in futurology, disruptive technology, innovation, entrepreneurism, leadership, marketing and startups. Founder and CEO of Storkey Media (an integrated marketing agency), Caleb has worked internationally with a wide range of businesses from multinationals (RBS, Salesforce, AMEX, Barclays, Canon) through to highly disruptive tech startups. A passionate, engaging and highly inspiring speaker, Caleb works in the intersection of business growth, human emotions and technological advancement. He enables audiences to understand and apply future technologies and then apply them successfully into their businesses or lives. Hosting the ‘Gett To The Future’ podcast, soon to be launched in September 2017, Caleb unpacks and draws fresh new case studies, and gets inside the hearts and minds of experts working with the themes and technologies explored in this book. Caleb bridges the strategic 30,000ft view alongside creating implementable programs that generate strategic change and transformation for leaders and their businesses. Earlier in life, Caleb was a boy soprano with the English National Opera and Royal Opera House. Now, a lover of raucous nights of music and wholehearted conversations, Caleb is married with two children.